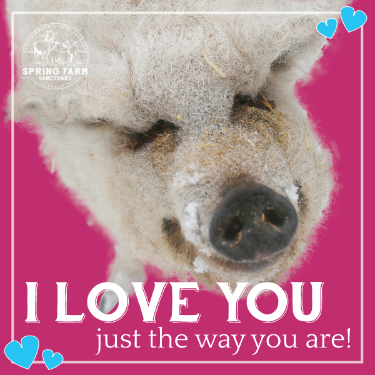 Sponsor Annabelle for Valentine's Day and get a downloadable ecard to send or print for your sweetheart this Valentine's Day! Link to download ecard will be emailed once donation is completed. Thank you and happy Valentine's Day!